Charting a Course for High School – Together! The path beyond 8th grade is clear and sunny for Reid Traditional Schools students. 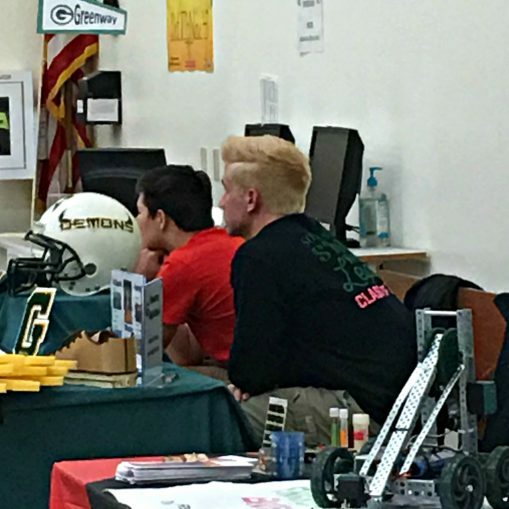 Both RTS Painted Rock Academy and RTS Valley Academy recently hosted their annual High School Information Nights. Representatives from many area high schools came to introduce their programs, hoping to impress our outstanding students and their families. 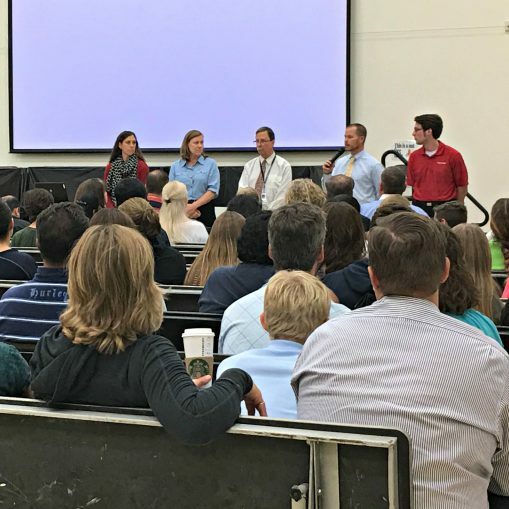 Former RTS students held panel discussions to share their experience transitioning to high school with current 4th-8th grade students. When choosing a high school, RTS students are not alone. Large groups of our students enroll together at various high schools, continuing the friendships and support they enjoyed through their years at their own Reid Traditional school location and meeting up with peers from their sister school. We know they will have great success in high school, and we always enjoy hearing back from our alums.